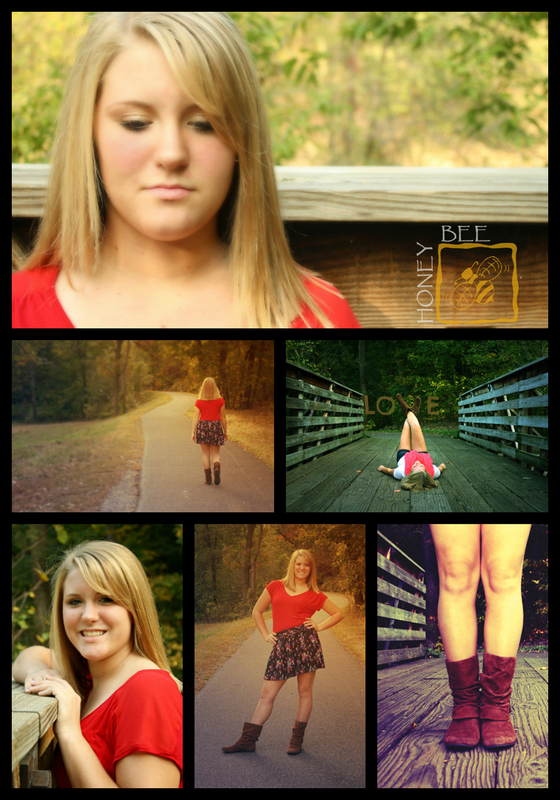 Alicia is one sweet and beautiful girl! 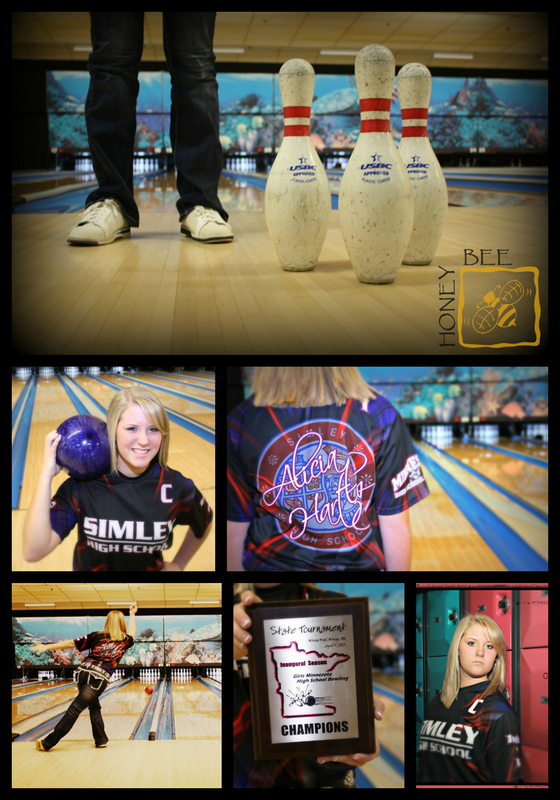 She has many passions, but one of her biggest ones is bowling. She is very proud of her success as a team and as an individual. We had quite the adventure during her session that involved “big foot”, the police and vacuuming. During the session we kept hearing lots of movement in the woods on either side of the walking path, but were much bigger than birds or squirrels. So we just chalked that up to “Big Foot” and kept on our way. As we were making our way back to the parking lot, we noticed that the windows to both of our vehicles were busted out and our belongings were taken; Purses, cell phones, computers. We called the police who wrote up a report. Alicia’s father is a volunteer firefighter in Inver Grove, so we drove our cars to the station where we were able to vacuum out all the glass. It was a very “exciting” evening and we now have a forever bond and a lesson learned. I wish Alicia all the best for her future! It Feels Just Like I'm Blogging For The First Time! “I'm so chill, no wonder it's freezing. I'm so still, I just can't keep my fingers out of anything. I'm so thrilled to finally be blogging. ~Thank you to the Bare Naked Ladies for help creating my first blog! Hello world! 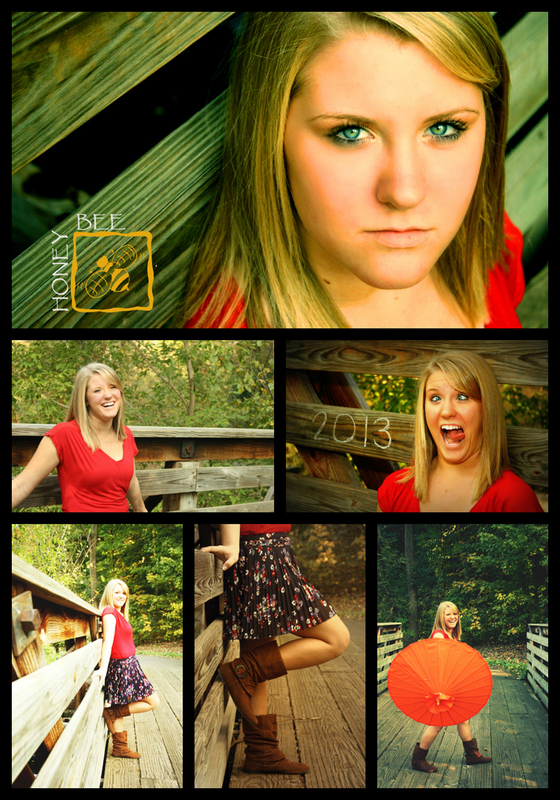 I am truly excited as I introduce myself and my work to you as Honeybee Photography. I am the woman behind the lens. I am a wife, daughter, sister and friend. 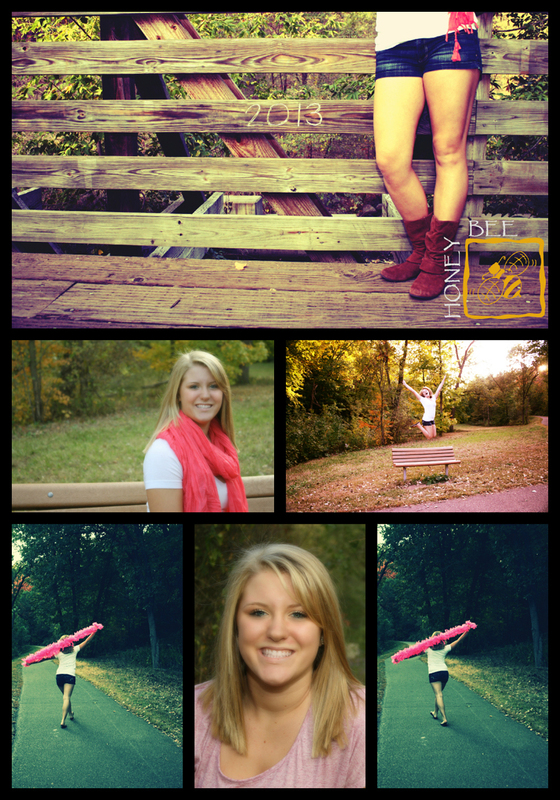 I am a born and raised Minnesotan and I love to travel, scrapbook and plan events, along with photography. My passion is capturing life on file and saving those memories for others. I have a camera with me at all times, which prompts some of my friends to call me “paparazzi”. Some of you may be familiar with my work with The G Group; Same Work, New Name. This is my first blog. I have seen many other blogs and know there is a lot of work involved with keeping it current. Between a fulltime job, photography, philanthropy and helping my husband with our Do Some Good program and our other business, The G Group, I will try to make time to do regular blog entries.